The beauty ritual Seliàr presents the unique and valuable SYNERGY professional permanent COLOR: cream Color without ammonia and without enhanced with special Natural Synergy Paraphenylenediamine ' keratin ' Argan oil and flaxseed and protein the Silk Road. 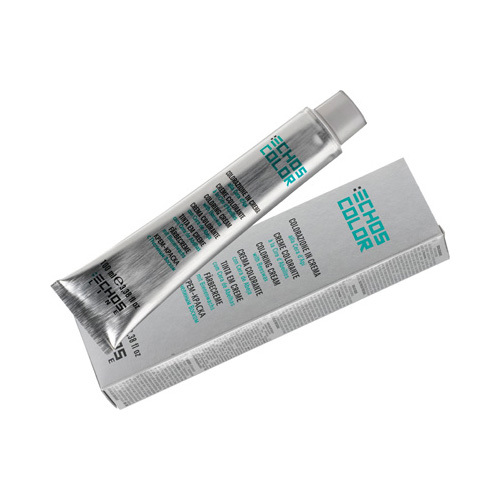 The special formulation allows a more effective delivery of SYNERGY synergistic COLOR micro-molecules dyes for a perfect and uniform coverage of white hair. The high concentration of natural active ingredients makes precious substances and protective conditioning to achieve restructuring is extraordinarily bright intense colors and durable is acting with the utmost respect and care of the hair and scalp scalp. To ensure maximum performance of the service of color without ammonia ' SYNERGY COLOR should be mixed with the special Activator ACTIVATOR CREAM Seliàr Cream synergistic in SYNERGY. shades: SYNERGY COLOR is available in 63 shades divided into 13 series (natural ' ASH ' BEIGE ' PURPLE ' COPPER ' GOLDEN ' mahogany ' ROSSI ' RAJ ' EXTRA ' GOLDEN BROWN ' EXTRA ' PLATINUM BLONDE SAND copper) and 3 LIGHTENERS; TONER 1 silver and 1 neutral. directions for use: mix in a non-metallic Bowl 50 ml 75 ml of ACTIVATOR CREAM COLOR with SYNERGY SYNERGY (SYNERGY 100 ml 50 ml + COLOR Lighteners: SYNERGY ACTIVATOR CREAM). Evenly distribute the mixture on dry hair unwashed. Once the shutter is emulsify with care ' then rinse thoroughly the hair until the water becomes clear and NOURISHING SHAMPOO SELIÀR ARGAN.